Mumbai, October 04, 2018 (Team Online News India): Dance+, the popular dance show returns with its 4th season. Communicating the message of ‘Sapne Sirf Apne Nahin Hote!’, the popular dance show showcases not just India’s brightest dancing talents, creating magic on stage, but also celebrates their ‘team-mates’, who have been with them in this journey, every step of the way. 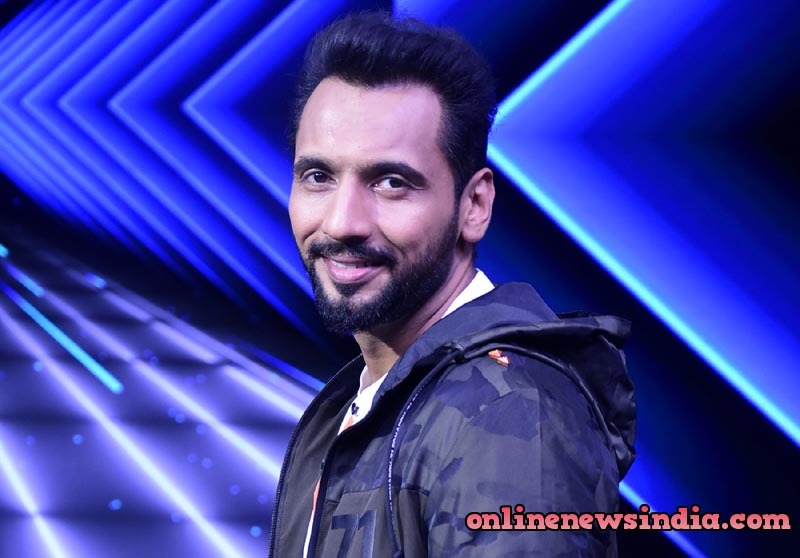 Dance+ captain, Punit J Pathak, shares a similar journey where he didn’t live his dream alone but his younger brother, Nishit, who was instrumental in helping him fulfil his dreams of being an ace dancer and choreographer. Captain Punit and his brother are a shining example of Dance+ season 4 message - ‘Sapne Sirf Apne Nahin Hote! , underlining that the journey to greatness is a long and a tough one. However, it is never alone!